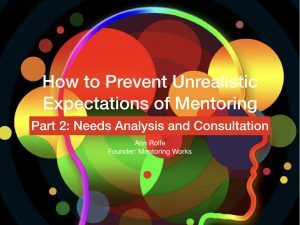 In Part 1: Start With Why, I wrote about discussing the strategic direction for mentoring with your senior decision-makers. This gives us high-level aims and allows us to focus on the purpose of mentoring and the people that we want to participate. 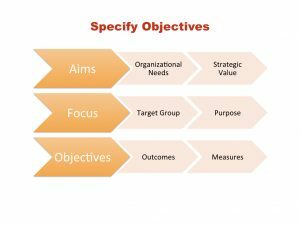 Before we can specify objectives and outcome to measure, we need to understand what this particular group really need from mentoring. That means doing a needs analysis and asking them. What you can see from this case study is that many of the issues (reasons why graduates stay/leave) will not be solved by mentoring! 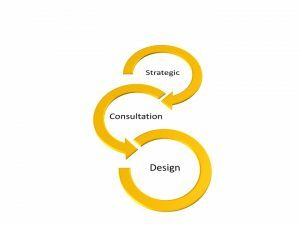 World-class best-practice in mentoring program development calls for consultation with potential participants. Consultation means two-way communication: giving information to, and receiving input from, potential participants and stakeholders. Starting this way shows people are valued and respected and achieves buy-in. It allows us to find out what goals they have for mentoring and identify any obstacles to the success of the program. It’s important that we end up on the same page. Before we launch the program, we want to have an agreed definition of mentoring and description of the roles of mentors and mentees. 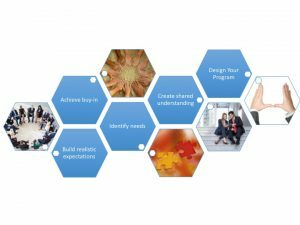 The consultation process allows people to explore ideas about mentoring and lays the foundation for shared understanding. Discovering their goals enables us to build realistic expectations. 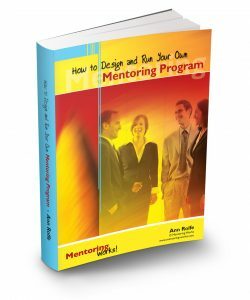 Mentoring is not a magic bullet and we must illustrate what it can and cannot do. We’ll discuss the factors that help and hinder goal achievement, so that we identify needs that can be met through mentoring and the areas that will require other actions. I usually run a session for potential mentors and mentees that provides general information about mentoring and their organisation’s strategic aims for the program. A series of group and individual activities then draws out their thoughts about goals for mentoring, what helps and hinders them in moving toward these goals and how they think a mentor could best help. 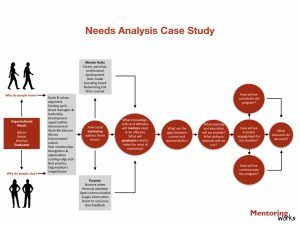 Once you have conducted your needs analysis, you are well placed to bring it together the strategic direction to design a program that will deliver specified outcomes within the budget and resources allocated. In Part 3 we’ll look at how to design your program.